Construct Films produces stock footage clips for all uses such as TV broadcast and web-based education videos. The sample videos shown below are low resolution and compressed for the web, therefore we recommend you view the sample frames to give a more accurate representation of the quality of the clip. Do you need your clip in a format that isn't listed below? Complete the form at the bottom of the page and we'll get back to you. Note: all prices exclude tax. For sales to UK and EC customers, VAT is added at checkout. 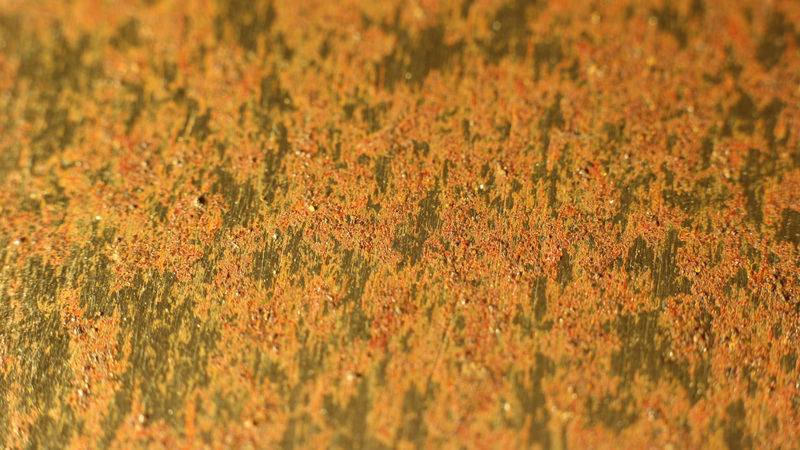 Macro time-lapse of rust on steel. The width of the frame shows approx. 15mm of steel. Macro time-lapse of broad bean seedling emerging from soil and unfurling leaves. 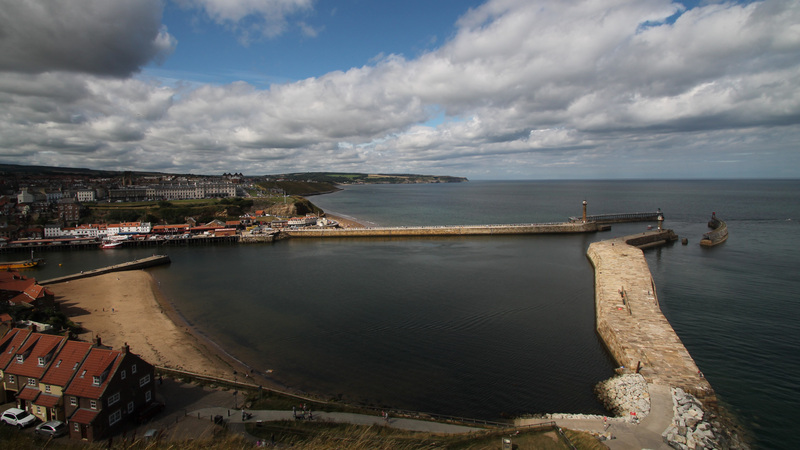 Clouds and sunlight pass over the harbour mouth as day-to-day activity continues all around. Need your footage in a custom format not mentioned above? Or do you need a custom licence that isn't listed? Fill out this form and we'll get back to you. Please note which clip is of interest, which format is required (e.g. AVI, WMV, etc), and the frame rate required (24, 25, 29.97, 30, etc) and/or details of the custom licence required.